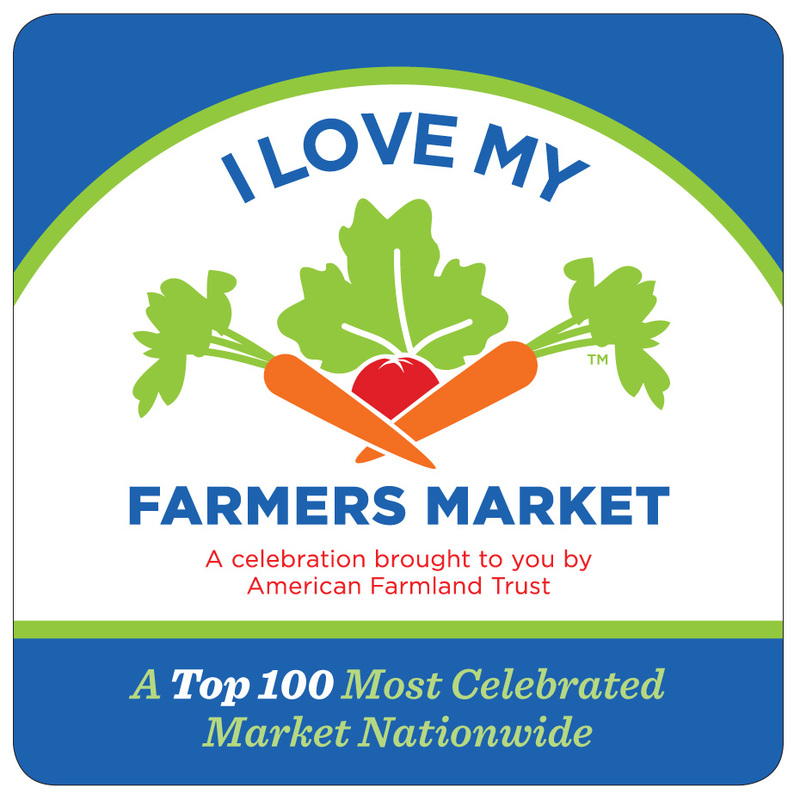 American Farmland Trust’s summer long celebration of farmers markets has ended and The Attleboro Farmers Market has been named as one of the Top 100 Most Celebrated Farmers Markets in America for 2013. The Attleboro Farmers Market was also recognized as one of the top three farmers markets in Your State. The I Love My Farmers Market Celebration encouraged consumers to pledge to spend $10 at their local farmers market. Each pledge honored our nation’s hardworking farmers, our community, and The Attleboro Farmers Market. This year’s celebration helped put more than $250,000 directly into the pockets of family farmers. “The I Love My Farmers Market Celebration was about celebrating the unique qualities of farmers markets throughout the nation and the important role that these markets play in keeping family farmers on the land,” said American Farmland Trust Vice President of External Affairs, Susan Sink. American Farmland Trust has provided every winner a badge and No Farms No Food® materials to highlight the role farmers markets play in keeping farmers on their land. 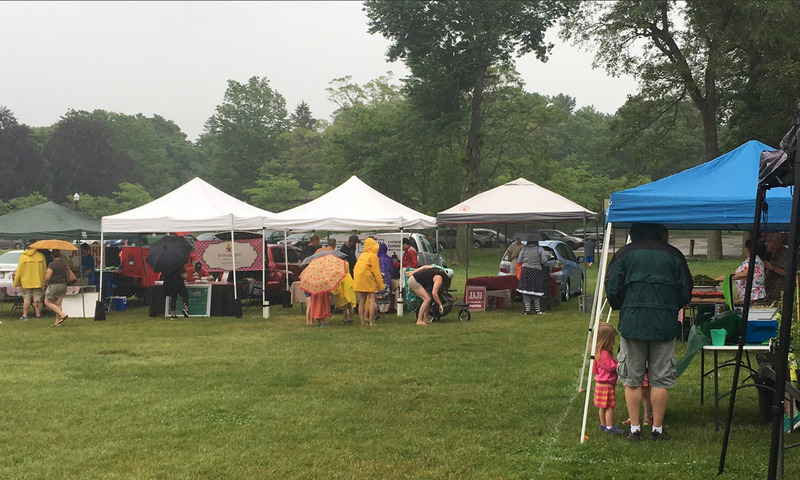 Join us for the rest of the season at The Attleboro Farmers Market: Finberg Field, Park Street, Attleboro; Saturdays through October 26 from 9 to 1. 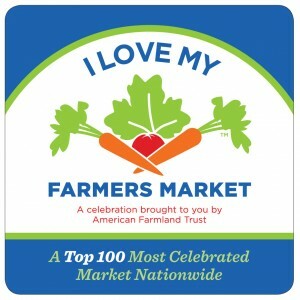 I Love My Farmers Market Celebration is part of American Farmland Trust’s No Farms No Food® Campaign. The celebration marks the fifth year that American Farmland Trust has hosted a summer-long event to honor our nation’s hardworking family farmers and to raise the national awareness about our bountiful farmers markets. AFT’s national office is located in Washington, DC. Phone: 800-431-1499. For more information, visit www.farmland.org. Next PostNext Bubbles and Veggies and Pies, Oh My!